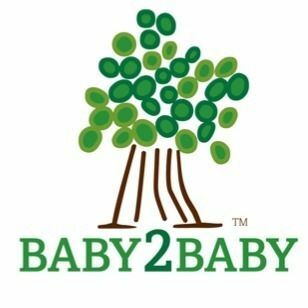 Baby2Baby provides low-income children ages 0-12 with diapers, clothing and all basic necessities by distributing new and gently used items to 60 non-profit partner organizations. They are currently looking for some Oxy students to help out with various tasks. Log in to see who is volunteering for Baby2Baby!